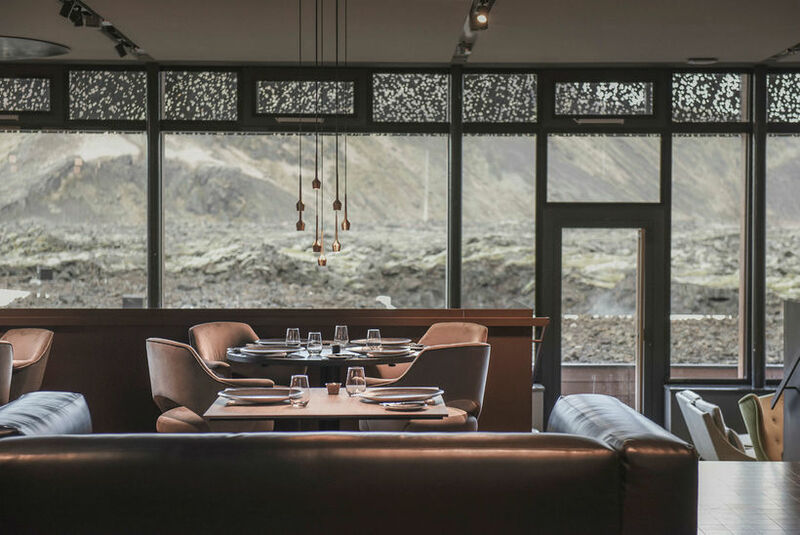 A new five star hotel opened this Easter at the Blue Lagoon, one of Iceland's most visited tourist attractions. The hotel is called The Retreat. According to marketing manager of the Blue Lagoon, Már Másson, the amount of bookings has surpassed expectations. 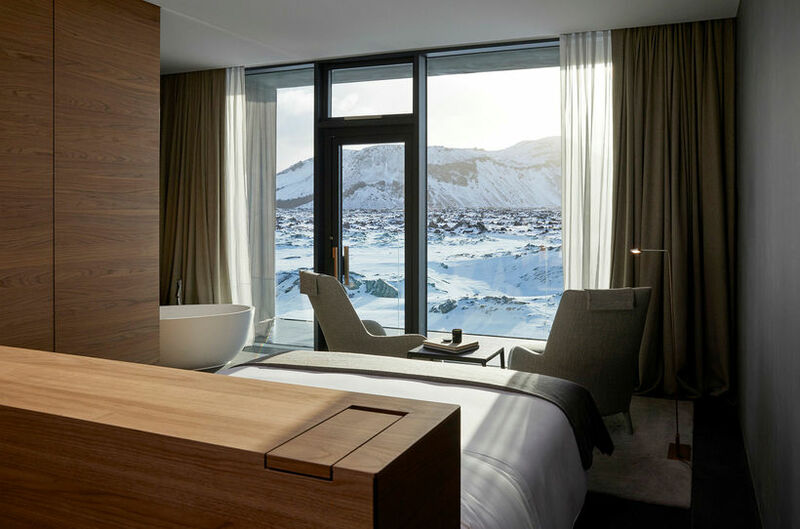 A night at the hotel costs upwards from 144 thousand Icelandic krona. Guests have access to a private lagoon from their suites and a personal waiter. The restaurant at The Retreat. 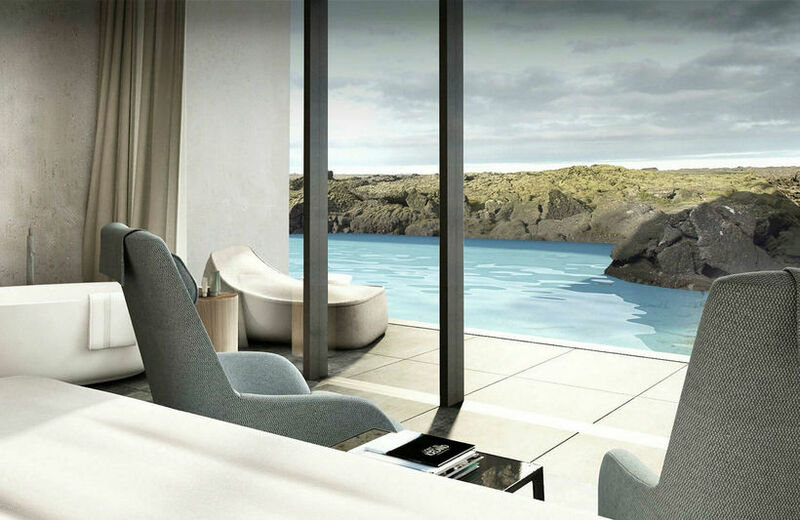 There are six suites at the hotel, each with a private lagoon.